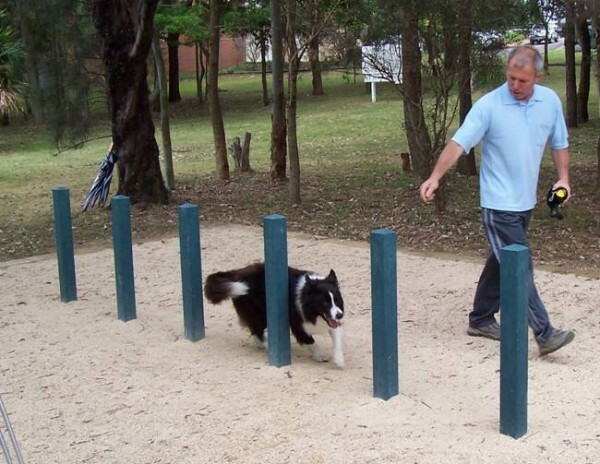 For the park that has everything, here’s a great idea! 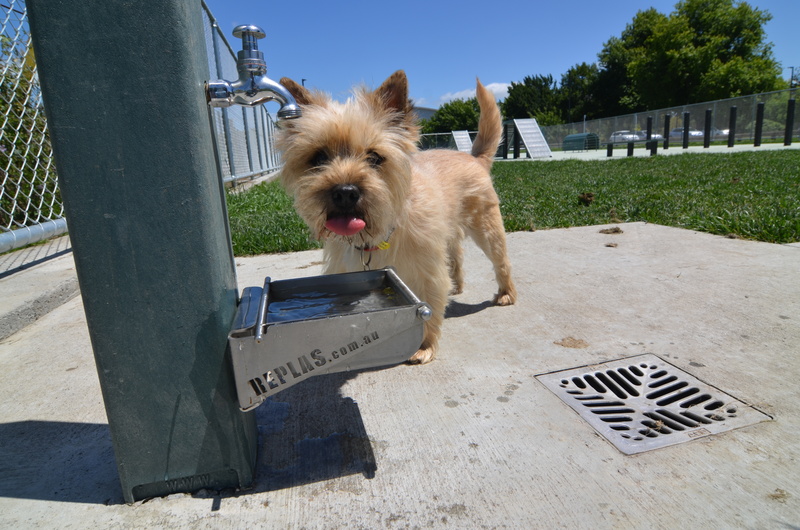 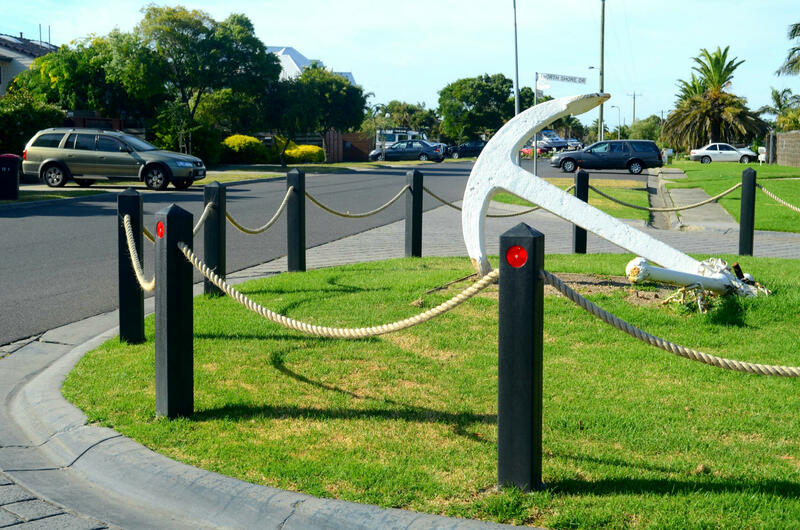 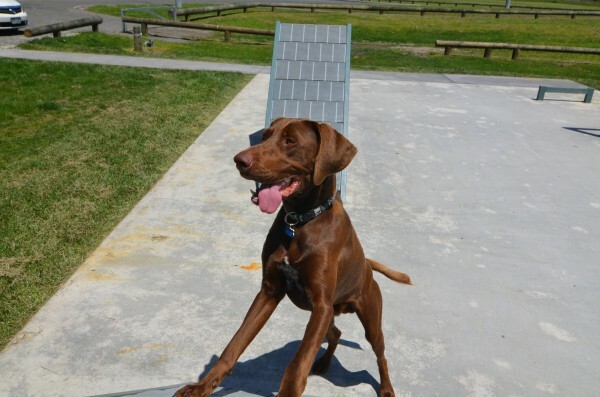 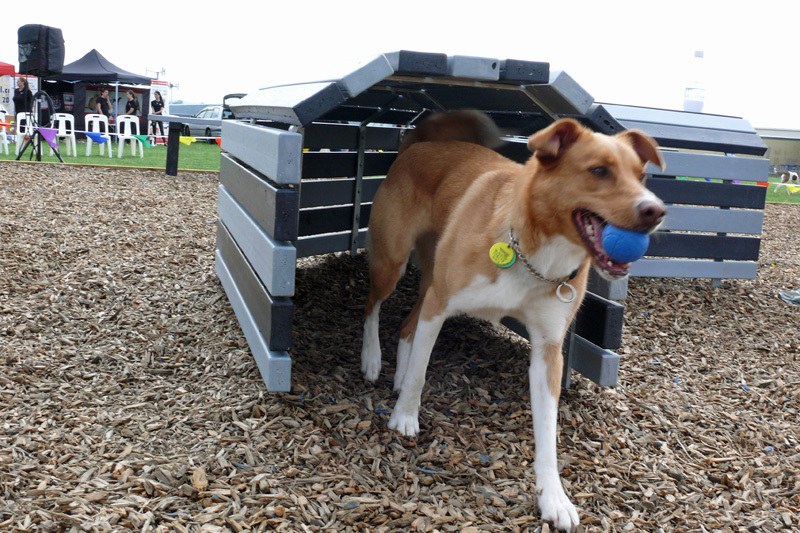 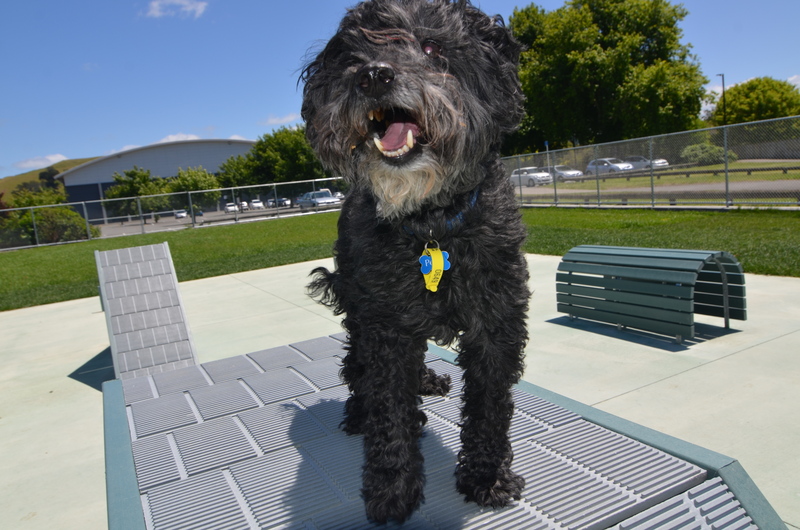 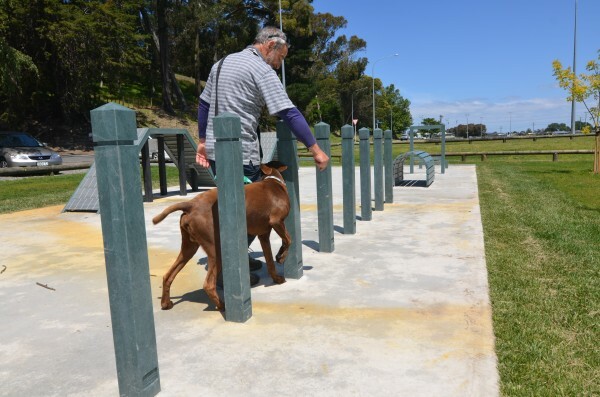 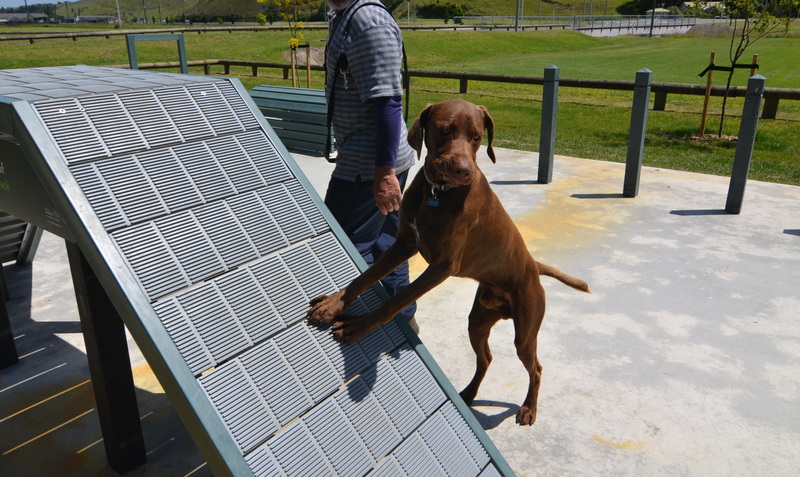 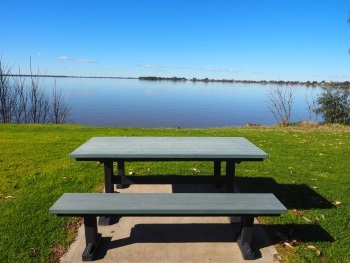 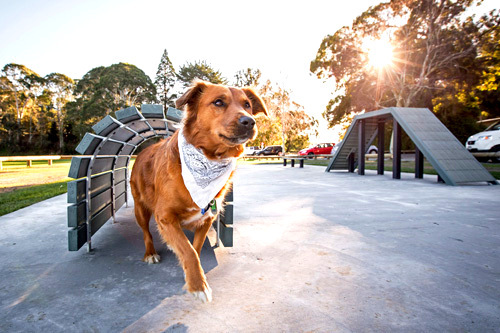 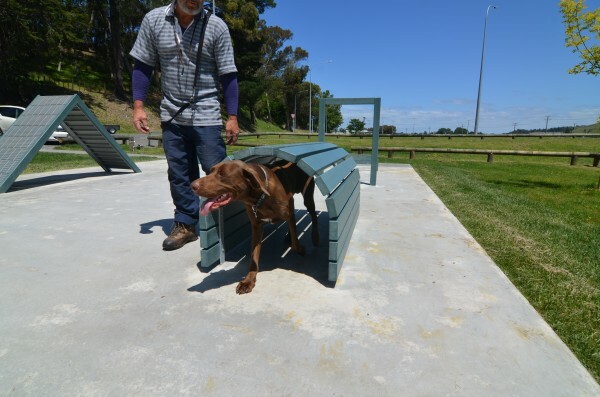 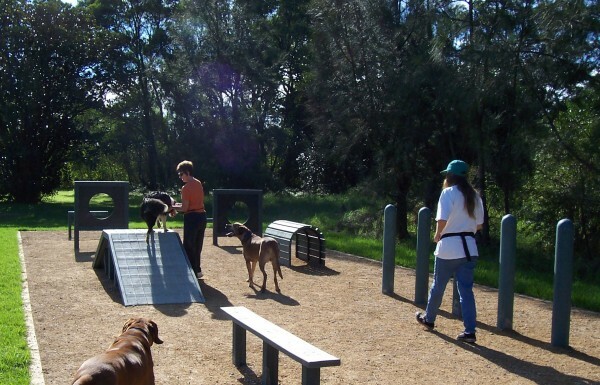 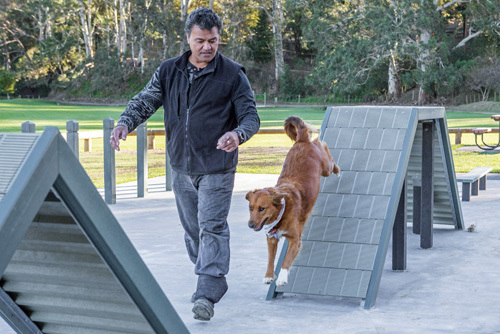 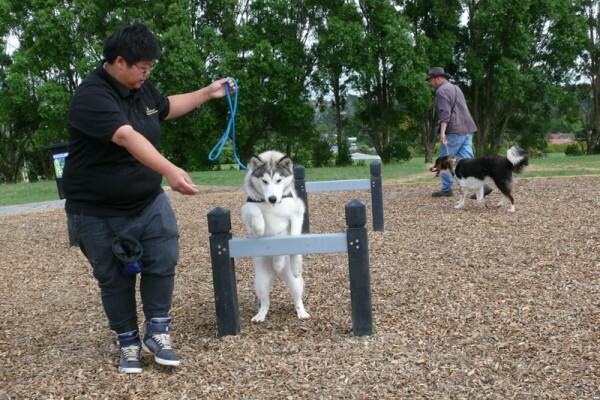 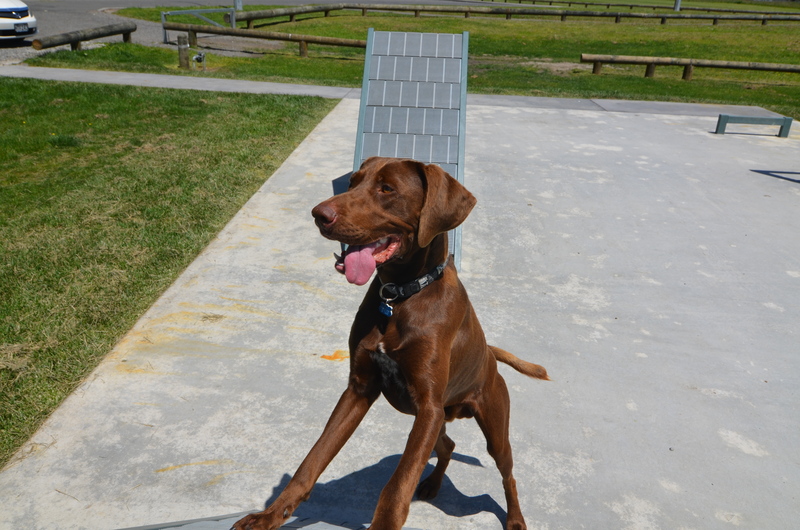 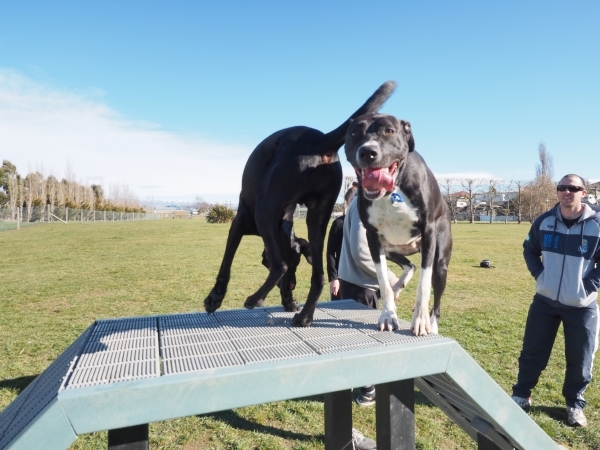 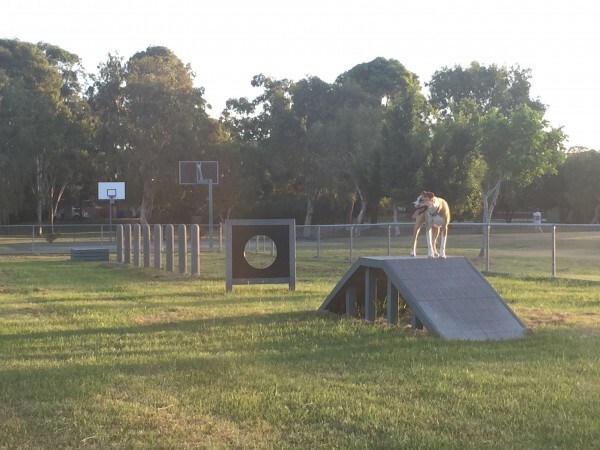 Savvy councils around Australia are installing Replas’ recycled plastic Dog Agility Tracks as well-trained, exercised and stimulated dogs are less likely to be a nuisance to the community by wandering or barking. 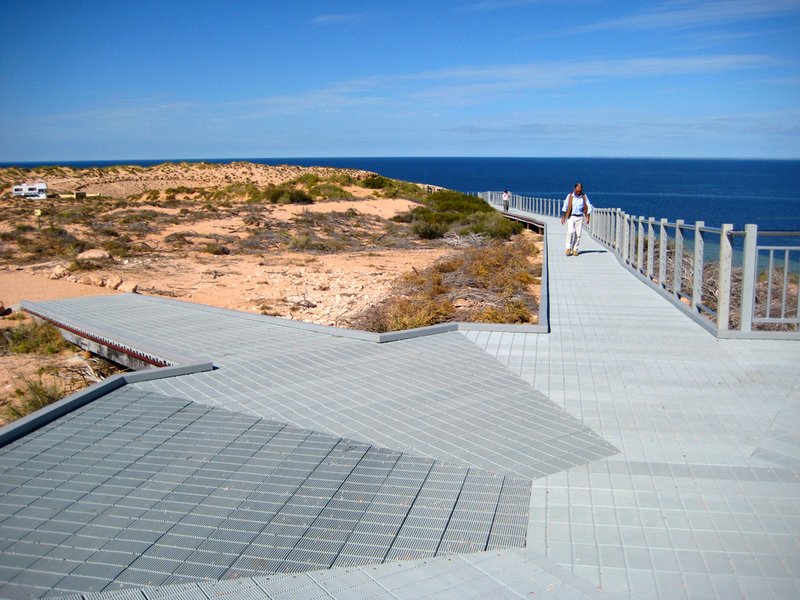 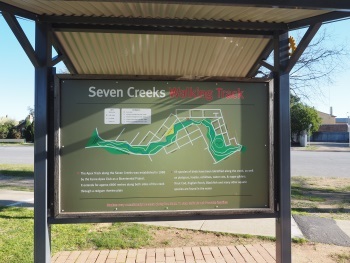 The tracks can be enjoyed by local residents or used by professional trainers for organised group classes. Using a track builds trust and confidence between dogs and their handlers and also develops the socialisation skills of our pets. 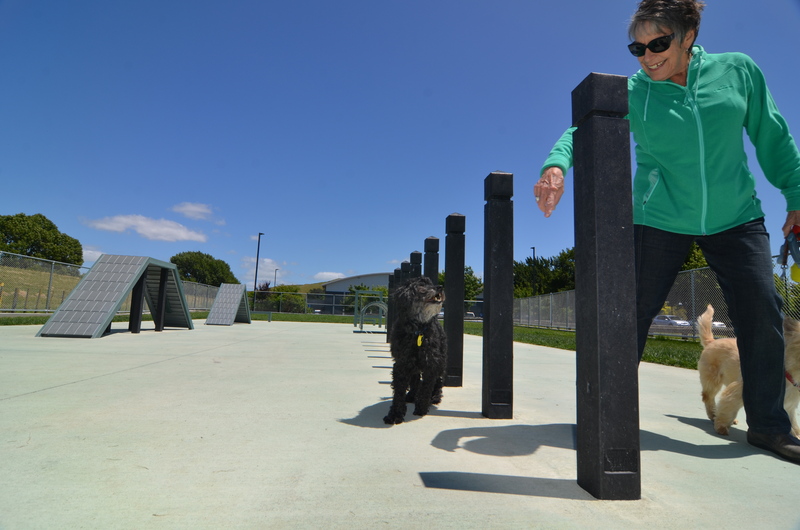 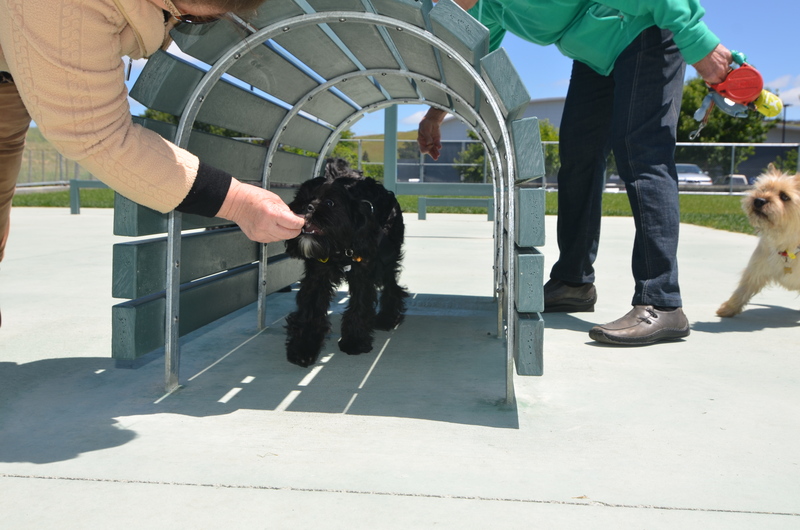 The track consists of your choice of obstacles including hurdles, jump throughs, weave poles and even dog grooming tables, all constructed from super-strong recycled plastic.